Thursday, November 16th, at the Harvard Historical Society meeting house, at 215 Still River Road, from 7:00 to 9:00 pm – Free and Open to the Public! 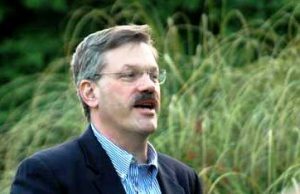 The evening will feature a presentation by Jim Levitt from the Lincoln Institute of Land Policy, and co-author of a newly released report, Wildlands and Woodlands, Farmlands and Communities: Broadening the Vision for New England, from the Harvard [University] Forest. The presentation will be followed by light refreshments, including homemade gingerbread, fresh apple cider, and good cheer. Bring a friend! 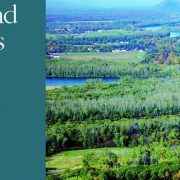 Run for the Hills (click for details) annual 5k to support the Harvard Conservation Trust’s mission to protect land, water, wildlife, and the rural character of Harvard will be held on October 22nd, at 34 Lancaster Road, from 9:00 to 1:00. 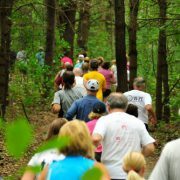 This year, in addition to the 5K trail race, we offer a non-competitive 2 ½ K ( 1 ½ mile) walk through the same wooded trails and field paths that the runners follow. Children and adults are very welcome to join in the fun and enjoy the community walk. Register online with Lightbox; free t-shirt and $5 discount if registered before 9/1. All proceeds to benefit the Harvard Conservation Trust.